Spirulina has been part of a healthy diet since the ancient times - from central Africa, to the Aztec settlements of Mexico. Now, NASA are considering it as part of their plans to start growing plants in space. 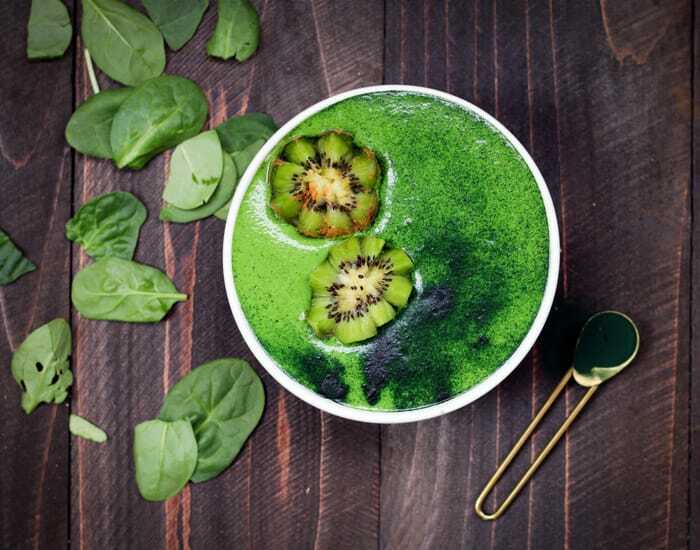 So, with these two facts in mind, it’s easy to see why this superfood has grabbed the attention of nutritionists and the general public, alike. How much spirulina should you have a day? Spirulina is a type of bacteria that grows in water, and it’s often called blue green algae. It might not seem like an obvious choice of ingredient, but it’s packed full of nutrients and a range of health benefits. All of this - from such small amounts of spirulina - make this nutrient dense food one of the best things you can eat health-wise. So does that mean we should all be considering spirulina supplementation? Spirulina affects two of the biggest risk factors for heart disease - high cholesterol levels, and triglyceride levels. When our cholesterol becomes a problem, it’s because our ‘bad’ LDL cholesterol levels are too high. One study found that LDL cholesterol levels could drop by 10%, thanks to just 1 gram of spirulina a day! The same study found that triglyceride levels dropped by 16% after the same daily consumption of the algae. Oxidative stress affects our healthy cells as unstable molecules in our body called ‘free radicals’ start to harm them. Studies have linked oxidative damage to diseases like cancer, diabetes, rheumatoid arthritis and strokes. Recently though, studies have suggested that spirulina has a positive effect on preventing this from occurring. The same compound that gives spirulina its distinctive colour can help us fight inflammation. Phycocyanin is an antioxidant that inhibits those free radicals within our bodies. By preventing the production of molecules that cause inflammation, spirulina acts as a natural anti-inflammatory. Thanks to its ability to cause the release of nitric oxide in the body, spirulina plays a role in reducing blood pressure. When this useful molecule is released, blood vessels throughout the body relax. This effect was documented in one study, where participants benefited from added 4.5 grams of spirulina to their diets every day for 6 weeks. A study conducted with a small group of type 2 diabetics tested the effect of spirulina on blood glucose levels. The group added 2 grams of spirulina to their diet for 2 months. 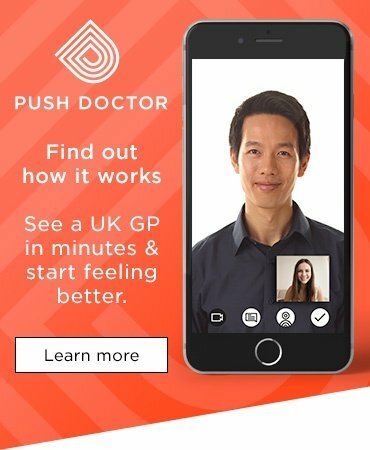 Lower blood glucose levels were reported. 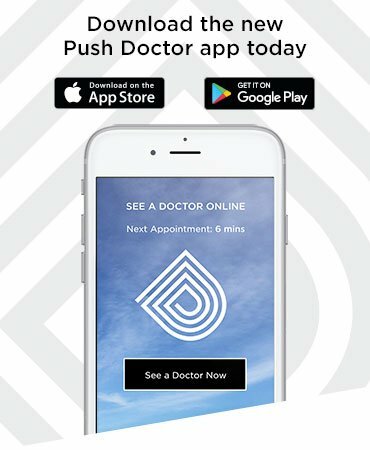 There was also an indication of long-term glucose regulation - a 1% drop in the key marker for this was seen, potentially reducing diabetes-related deaths by over 20%. Arsenic poisoning isn’t something most people in the UK are familiar with. Unfortunately, it’s a common problem for millions in India, Bangladesh Taiwan and Chile. Arsenic can be ingested through polluted water, and it causes serious health complications. 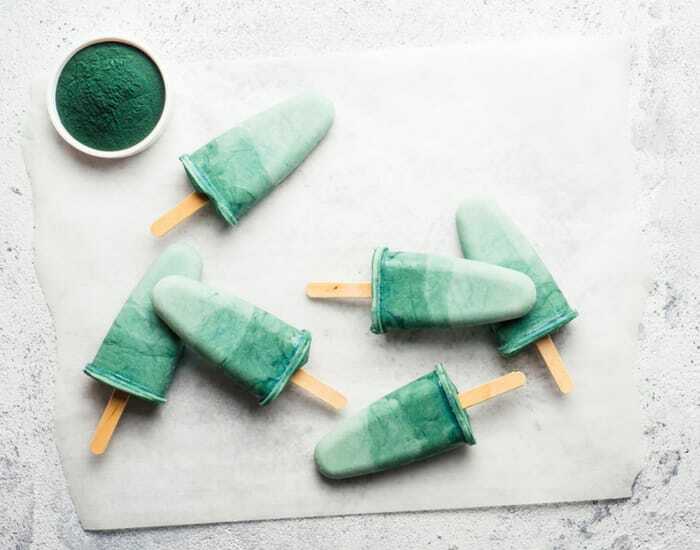 There’s no treatment for arsenic poisoning, but one study has found spirulina to have a significant effect on the symptoms of its participants. There’s a lot of information out there about spirulina as a weight loss supplement. And this is all down to it being a great source of protein. The high protein content of spirulina helps in two ways - it stimulates fat burning, and curbs your appetite. The high protein content of spirulina increases ‘thermogenesis’ in the body, promoting a greater need for lipids (fats) to be burnt as energy. What’s more, this high protein content helps to keep your hunger at bay throughout the rest of the day. That means you’re much less likely to go on a lunchtime snack-binge. With such tiny amounts of spirulina bringing us so much nutrition, how much is enough? You can take spirulina tablets or use spirulina powder in your diet. In total, you should aim to have 5 grams of spirulina a day (most studies research the health benefits based on a 1-10 gram a day dose). You should avoid spirulina altogether if you are pregnant or breastfeeding. There is a risk that spirulina can become contaminated, causing severe side effects. 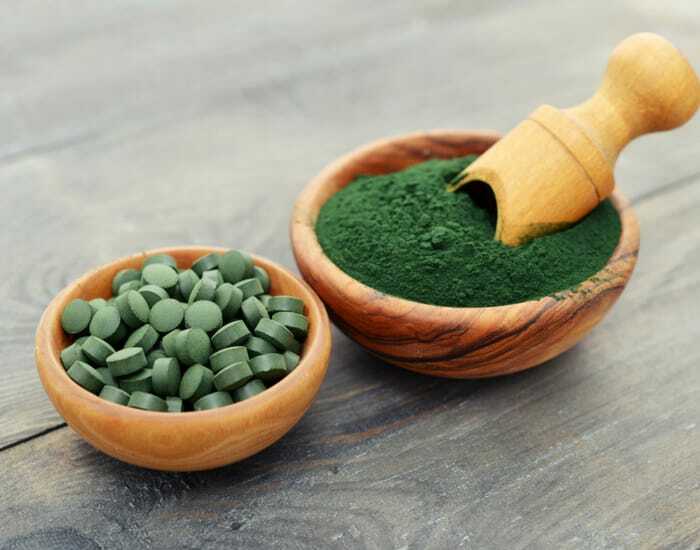 If spirulina isn’t sourced from a reliable supplier, there is a risk of contamination. If bought from a trustworthy brand - like a big high street wellbeing retailer - you shouldn’t worry about these side effects, though. Try some spirulina tablets or powder for a couple of months and see how you feel!